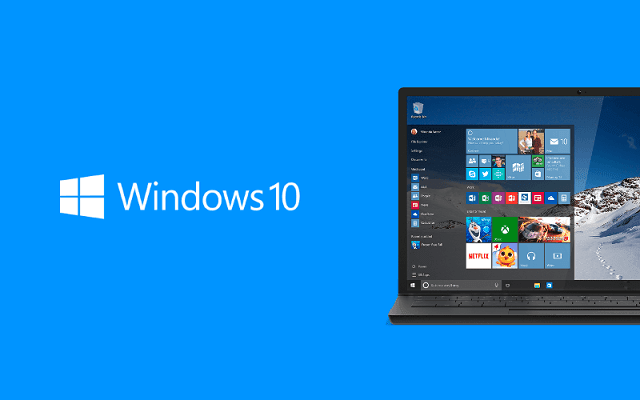 With the latest cumulative update, Microsoft is offering Build 10586.71 to the general public via Windows Update. The update dubbed as KB3124262 bumps the build number to 10586.71. 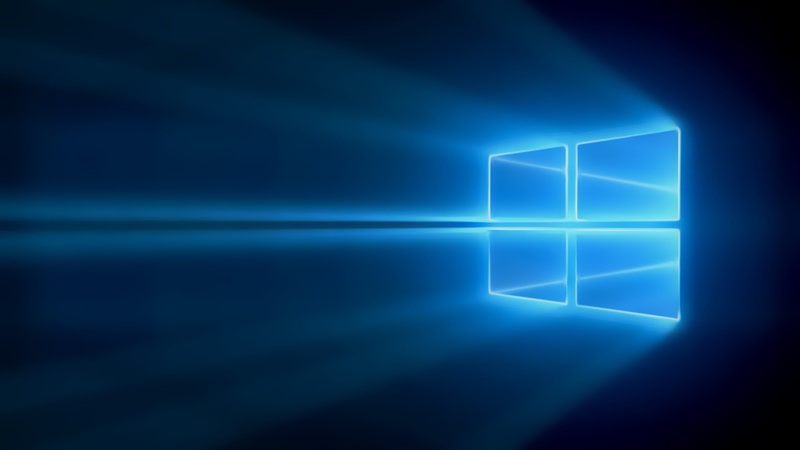 However, you will not see any new noticeable features but the usual bug fixes, along with security updates. 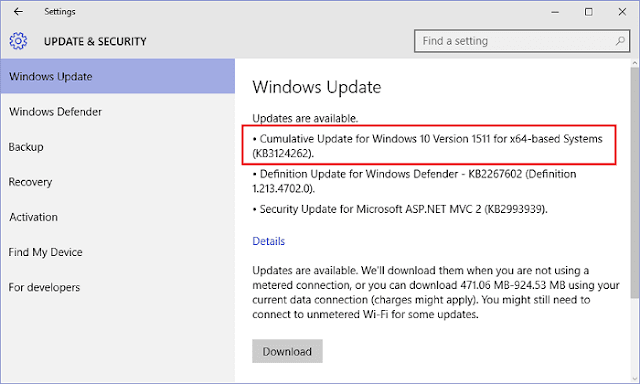 If you want to know more about the update in detail, Microsoft has published the KB support article for the latest cumulative update. To download the update, just head over to Settings > Update & Security and Check for updates. If you notice anything new, make sure to let us know in the comment section below.